When I arrived in the medieval town of Winchester I was greeted by a statue of the legendary King Alfred The Great, who had Winchester as the capital of England throughout his reign. Winchester used to be the capital of England before London snatched the limelight around the 12th/13th century and took the royal mint with it!! Honestly, I wish I’d found history half as interesting when I was at school. 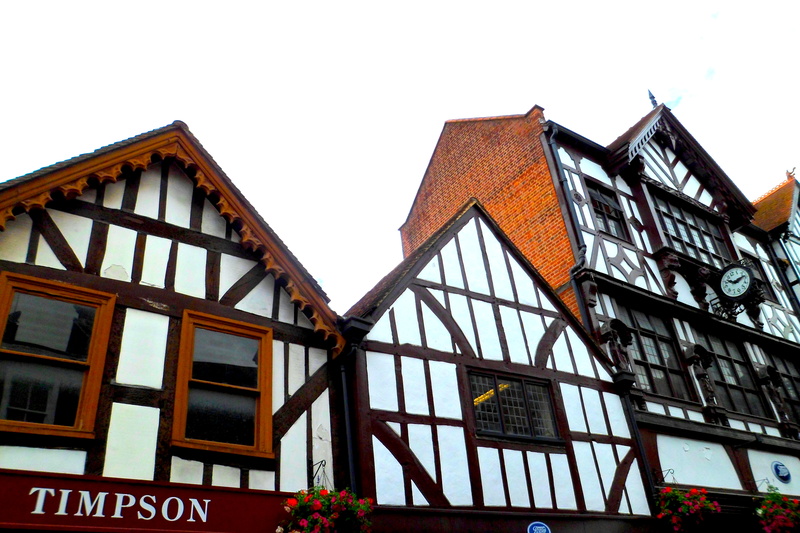 Winchester is also famous for it’s beautiful gothic cathedral and historic buildings. Guarding the town…like he did against the vikings! Yes, v. interesting! I’m finding history more interesting now than back in my school days! Oh, I do love the UK’s towns and the small village, even if it does have lousy weather, and, not all the time, it does shine on plenty of days! The tree lined walk looks inviting! Yes I agree – and I think people often forget just how much there is to explore (without leaving the country), I’m probably a bit guilty of this but I’m trying to change that! Agree Cheryl, before we became fulltime travellers we had spent years travelling around NZ in our motorhome. My pleasure re: the reading!